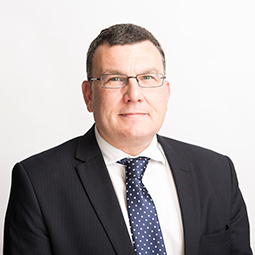 Mark Hazlewood is responsible for several high profile residential developments in Edinburgh, working closely with the proprietors on day-to-day management and long term strategic planning. He joined the firm in 2012 with a wealth of experience in both the property industry and the financial sector. Outside of work Mark enjoys travelling and historical studies.